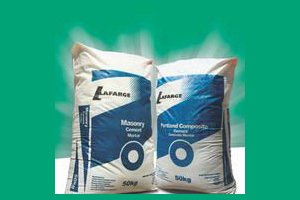 Lafarge Zambia is the leading supplier of building materials and construction solutions provider in Zambia and the Democratic Republic of Congo (DRC), and a subsidiary of Lafarge - the world leader in building materials. Lafarge employs 63,000 people in 61 countries, and posted sales of €12.8 billion in 2014. 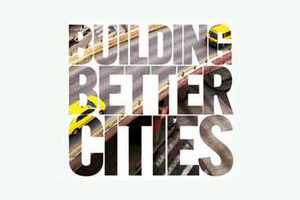 As a top-ranking player in Cement, Aggregates and Concrete businesses, Lafarge contributes to the construction of cities around the world, through its innovative solutions providing them with more housing and making them more compact, more durable, more beautiful and better connected. With the world's leading building materials research facility, Lafarge places innovation at the heart of its priorities in order to contribute to more sustainable construction and to better serve architectural creativity. 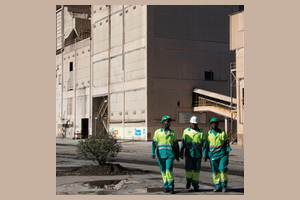 Lafarge continues to play a leading role in building better cities in Zambia and in the region. Major iconic infrastructure developments that Lafarge has contributed to include: The Kariba Dam Wall, Manda Hill, Levy Business Junction, National Heroes Stadium, Kabompo Hydro Power, Itezhi Tezhi, Mamba Power Plant, NFCA Africa Mine Project. Its efforts are focused on adding value to its consumers, by looking at how its relationships are structured, as well as its infrastructure, making sure the company has the right products and delivery channels, to promote its customers' sustainability. This has led them to set up key partnerships in Zambia, creating value for both themselves, and their customers. 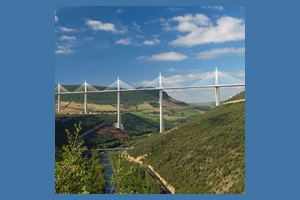 To date, these include a new concrete solution produced in volumetric ready-mix trucks with the Lafarge quality and technical back-up, as well as a Franchise Agreement which will enable their partners to produce and market radically innovative, Lafarge branded concrete products to the market. 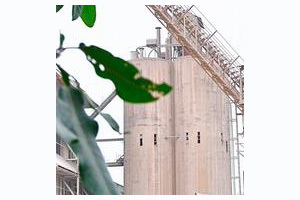 Lafarge has placed innovation and performance at the heart of its strategy. Its ambition is to contribute to building better cities by developing value added products and construction systems to meet the greatest demands of client needs. Lafarge works with customers across all sectors of the Zambian building industry, from do-it-yourself builders to large construction companies, architects and local artisans. 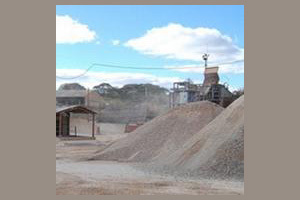 Whether supplying high-quality cement to a craftsman or helping leading architects explore and deliver creative possibilities, Lafarge Cement Zambia is committed to providing solutions that fit the needs of all its clients.